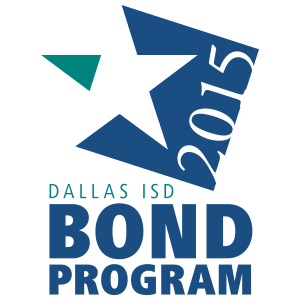 Texas raised its standards for mathematics and reading this year, and Dallas Independent School District eighth-grade students rose to the occasion with an improved passing rate in reading on the first administration of the 2016 STAAR exam. Overall, Dallas ISD eighth-graders taking the English version of the test improved their passing rate in reading by 3.4 percentage points from the previous year. A particular highlight is the 5.8 percentage point increase in reading for African-American students and an 8.4 percentage point increase for English Language Learners. Economically disadvantaged students also performed well, with a 3.1 percent increase in their passing rate. Passing rates in reading for fifth-grade students held mostly steady, with a .2 percent increase from the year before. With all results, the passage data reflects student performance even as state standards have increased. Fifth-grade students showed a solid increase in their mathematics exam passing rate from the year before, growing 2.8 percentage points. While nearly every group of students posted a gain of 2.3 percentage points or greater, African American students set the pace at 4.7 percent. This is particularly notable as Texas is increasing adjusted mathematics standards this school year. A lower percentage of eighth-graders passed the mathematics exams on the first administration, with a 4.5 percentage point decrease from the prior year. 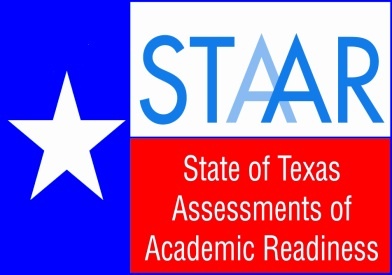 Dallas ISD leaders expressed optimism that the STAAR results reflected more gains than decreases, and said that work will continue to improve across all subject areas.